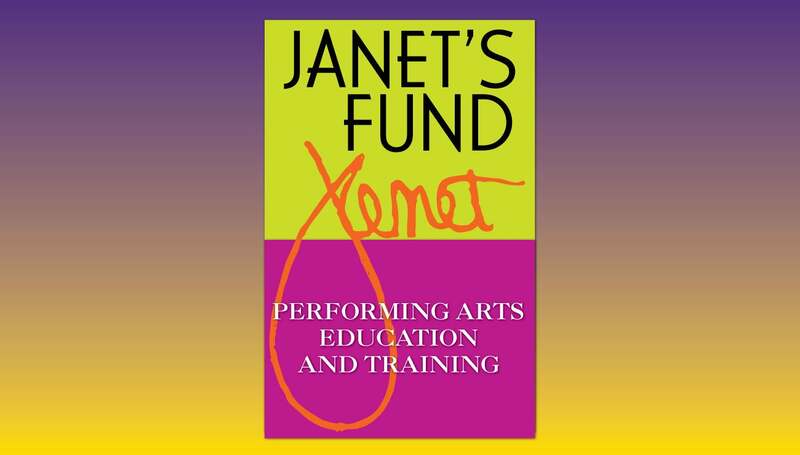 Janet’s Fund offers opportunites for the incremental education and training of operations support staff in Cincinnati’s performing arts community. The endowment fund (initially valued at more than $500,000) was established by Janet Taylor, a Cincinnati native who spent her lifetime career working in a variety of performing arts management roles. Her last position was as the Vice President and General Manager for the Cincinnati Arts Association. Janet died in October 2006 at the age of 56, leaving a legacy of accomplishments in the performing arts industry. Fund Objective: The objective of Janet’s Fund is to sponsor incremental education and training for those individuals engaged in operations support roles with performing arts organizations in the Greater Cincinnati Area. LGBTQ+ Basics and Beyond level training seeks to increase the awareness around lesbian, gay, bisexual, trans, queer/questioning, asexual, pansexual, and intersex identities. The purpose is to increase knowledge, foster acceptance, and promote inclusive behavior around LGBTQ identities. This is an interactive workshop with varied pedagogy. Discussion will include best practices around the country, the importance of language, and the evolution of inclusive language. Each session will conclude with a question and answer session. Classes build on each other. Please register for 101 if you plan on attending 201. Canine Companions for Independence will cover assistance dog etiquette and the Americans with Disabilities Act with a focus on theater concerns. The event will conclude with a question and answer session. Volunteers: please sign up for this event using your My Volunteer Page site. All others: please email Alynn Rousselle at [email protected] to add your name to the class list. Your email will be used to remind you of the event and to alert you in case of inclement weather cancellation or a room change.